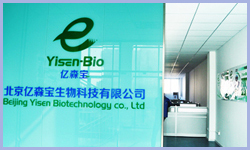 Beijing Yisen Biotechnology Co., Ltd.
5.The sample will not require nucleic acid extraction. It could be tested directly or only requires more simple extraction. 4. With line elimination method, the test result could be judged by naked eye easily.